Sibling rivalry. The 1958 Ford Skyliner. 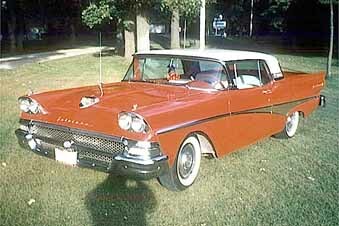 1958 Oldsmobile. If it was sucking a lemon, it still wouldn't look like an Edsel. 1958 Pontiac Bonneville. With the side spears on the Pontiac, I get confused as to why the Edsel was never called a Pontiac sucking a lemon. 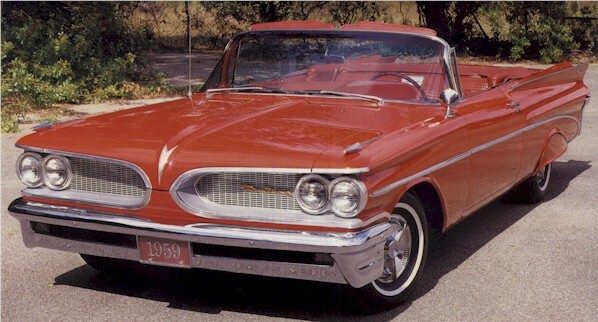 The 1959 Pontiac. Tough competition. The 1960 Mercury Park Lane two door hardtop.